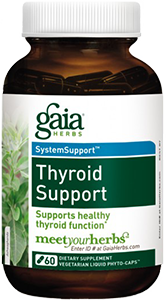 What are thyroid support supplements? 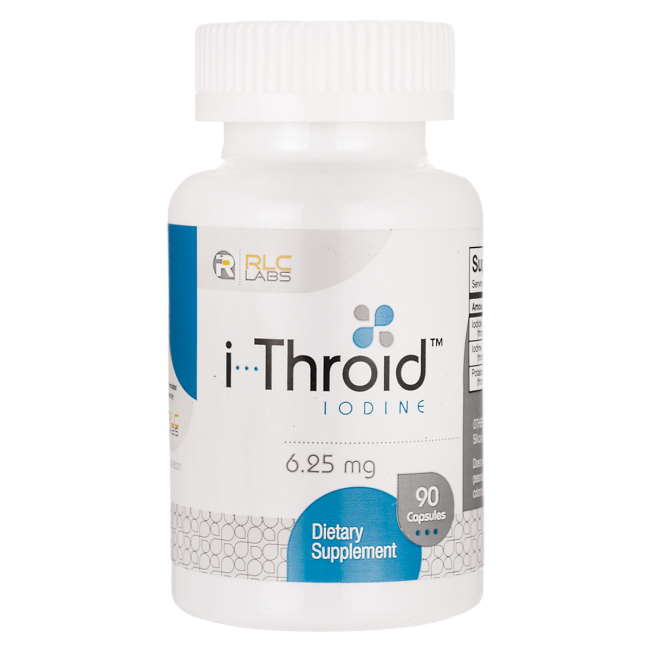 The thyroid is a hormone-producing gland that helps regulate the body’s metabolism, body temperature, blood pressure, heart rate, and the functioning of vital organs such as the liver and brain. 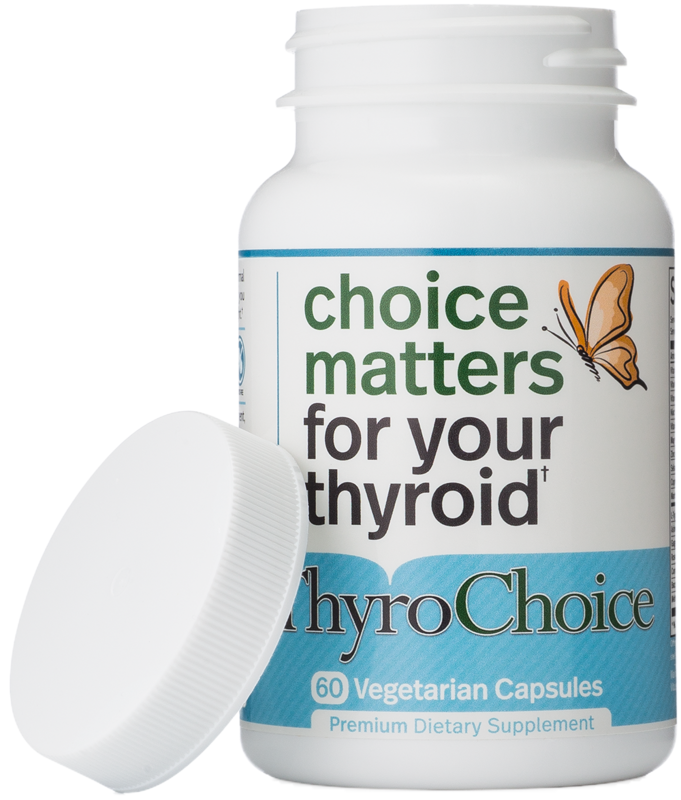 Unfortunately, many people today do not eat a well balanced diet that contains all the nutrients needed for our thyroids to function at its maximum potential. 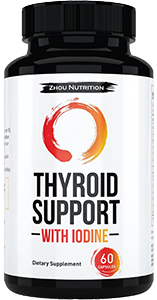 Thyroid support supplements are dietary supplements containing vitamins, minerals, herbs, and amino acids that, when taken daily, support thyroid function and promote healthy metabolism and weight. 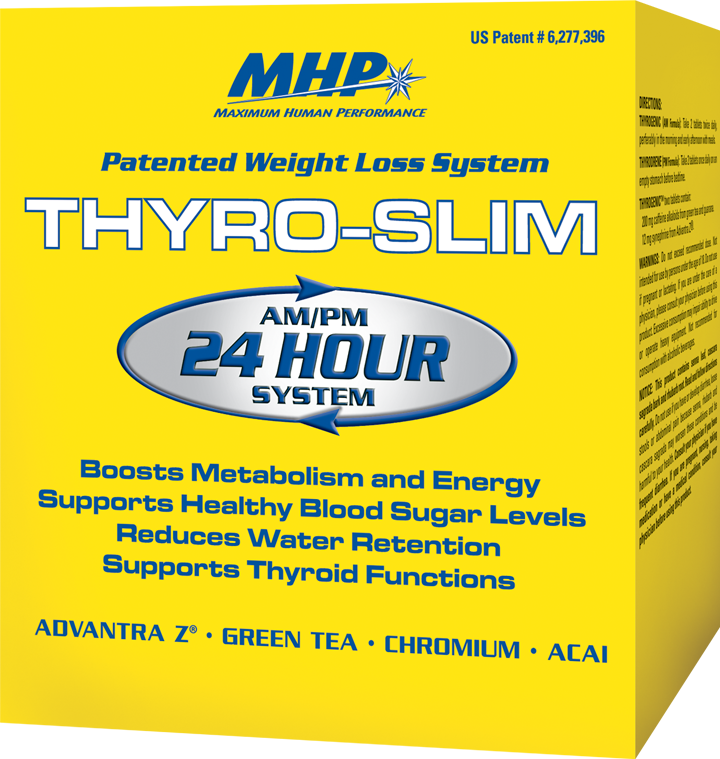 What is the difference between supplements that have similar ingredients? Aren’t they all the same? 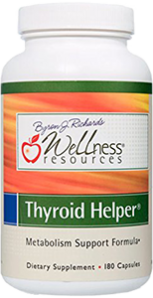 You might see l-tyrosine, iodine, selenium, and schizandra listed on many thyroid supplements. 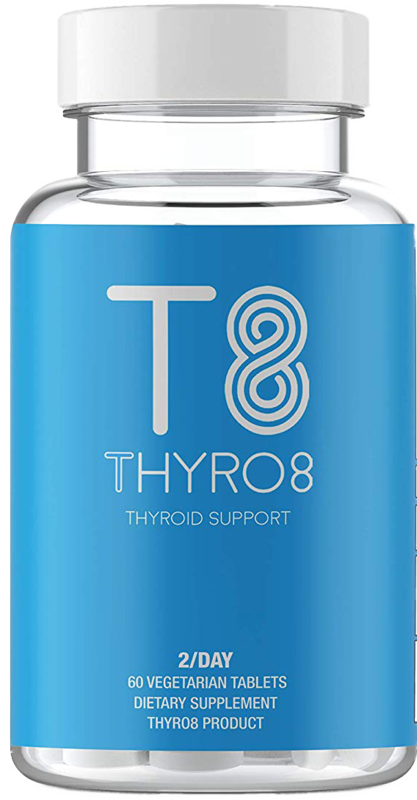 These ingredients have been independently tested, and there is plenty of scientific proof to show that these ingredients lead to a better thyroid. The difference is in the quality of the extract and the specific blend. Are all extracts created equal? 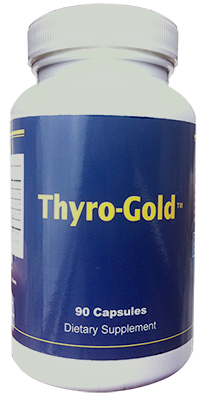 According to numerous external studies, as well as our own, certain supplements list a certain amount of their ingredients, but the quality is harder to tell. 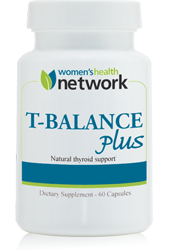 Unfortunately, many thyroid supplements put powders of certain plants into the pill. This low-grade powder does little to nothing for you. High-end extracts are expensive to produce, and often lead to a somewhat expensive pill. How much should a high quality supplement cost? 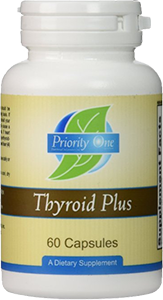 From out experience looking at supplements, as well as calculating the wholesale and retail pricing for the ingredients, a bottle of high quality supplement for the thyroid should cost around $30 – $40. Anything cheaper probably has been filled with plant byproducts. Anything much more expensive, and you are looking at either a pharmaceutical or a fake. I see many bottles of pills have 60 pills each. Will this last me for 2 months? This is an important thing to consider. Each supplement has a different number of pills in it. Most have 60 pills per bottle, but some others come in quantities as low as 30 or as much as 90. One might think that a bottle of 30 pills would last for 30 days / 1 month. However, this is almost never the case. Most supplements have recommended dosages of 2 pills per day, but some can be up to 4 pills per day. Stay away from pills with high dosages. Are these supplements safe to take with a multivitamin like Centrum Silver? 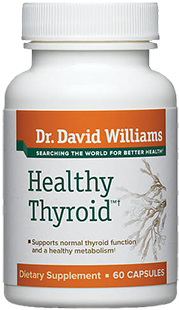 Yes, all of the thyroid supplements that we have reviewed or discussed on this website are safe to be taken with a common multivitamin. Where are these supplements made? 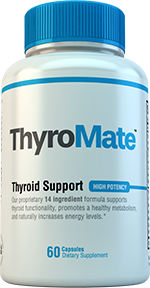 We only review supplement that are made in the United States. All of these products come from labs and factories that have been approved by the US governmental agencies overseeing each part of the manufacturing process. Will you review “x” ? We want to review the supplements that have made the biggest impact on the world and the people who take them. 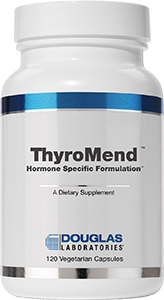 If you have a thyroid supplement that you want us to review, please send us a message by using the contact form on the contact page.